Joseph Kabila in another road traffic accident in a week! Visiting President, Joseph Kabila was involved in a road-mishap. This was during the Presidential entourage visit to Kenneth Kaunda’s residence near State Lodge in Lusaka East. 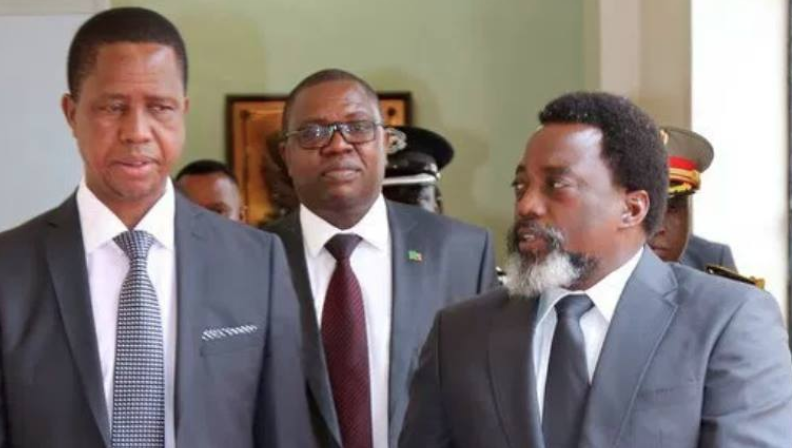 A canter light truck rammed into the presidential vehicle where Joseph Kabila and Zambia’s Minister of Foreign Affairs, Joe Malanji was along Leopards Road in Woodlands. Both Kabila and Malanji are unhurt. Earlier reports indicated that President Edgar Lungu was in the fateful vehicle but this was dismissed by State House Special Assistant for Politics. “Yes there was a road traffic accident involving the DRC Presidential motorcade but President Lungu was not in the car”. 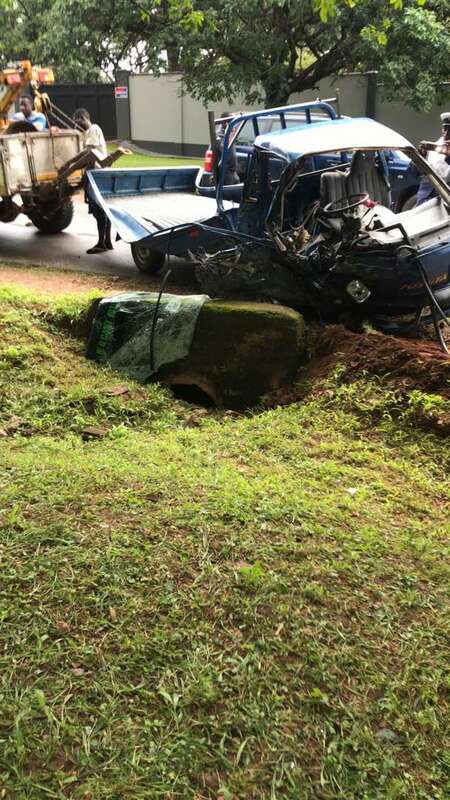 This is Kabila’s second road traffic accident in a week.